Fort Bend Co. investigators searching for suspect in aggravated robbery case. 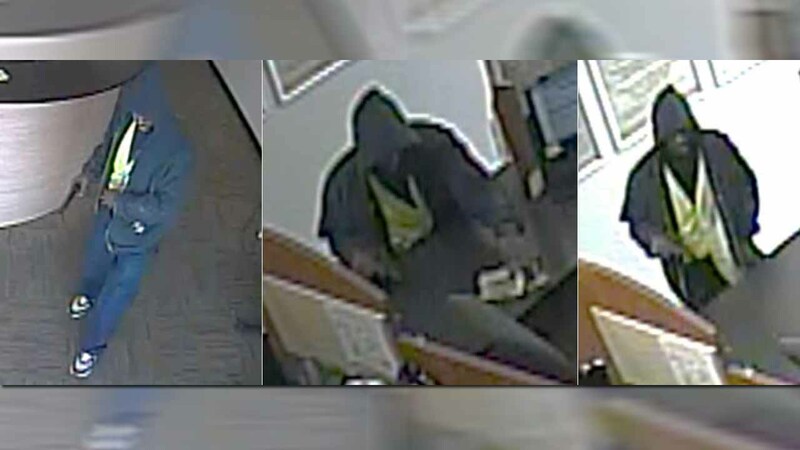 FORT BEND COUNTY (KTRK) -- Fort Bend County Crime Stoppers is asking for the public's help in finding the suspect involved in an aggravated robbery case. Deputies were called to the Cash Store, located in the 9300 block of Highway 6 Southbound, at 3:55pm Tuesday for reports of a robbery. According to investigators, the suspect entered the business, displaying a handgun and stole an undisclosed amount of money. The same suspect is believed to be responsible for an additional robbery at another Cash Store location in Houston on Jan. 5. The suspect is described as a black male, about 25 to 30 years of age, 5 feet 9 inches tall and between 160 to 180 pounds. Anyone with information is asked to call the Fort Bend County Crime Stoppers at (281) 342-TIPS.